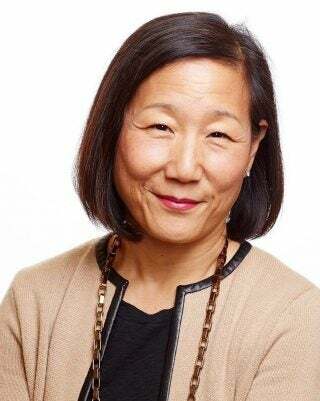 Executive Vice President – Global Chief Marketing Officer, MetLife Inc.
Esther Lee has served as executive vice president – global chief marketing officer at MetLife Inc., an insurance, annuities, and employee benefits company, since January 2015. Previously, she served as senior vice president – brand marketing, advertising and sponsorships for AT&T from 2009 to December 2014. From 2007 to 2008 she served as CEO of North America and president of global brands for Euro RSCG Worldwide. Prior to that, she served for five years as global chief creative officer for The Coca-Cola Company. Earlier in her career, she worked in several leadership positions in the advertising industry, including being co-founder of DiNoto Lee. In this capacity, she worked with several consumer packaged goods companies, including The Procter & Gamble Company, Unilever and Nestle. Lee serves on the board of the MetLife Foundation. 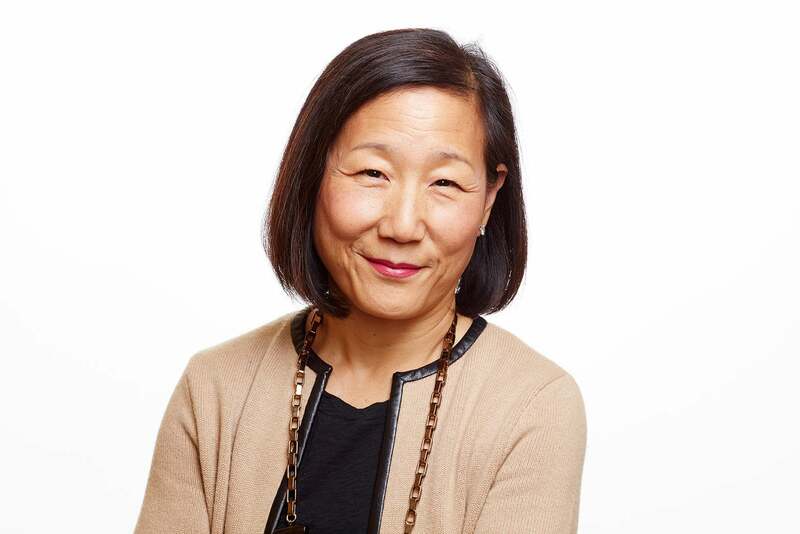 Lee brings to Clorox significant executive and marketing expertise, focused on developing customer strategies to drive growth, building high-performing teams, and driving customer-centric change. Her current and prior executive leadership roles in global brand marketing, advertising, media and sponsorship have afforded her expertise in consumer engagement, creativity and digital transformation, as well as the operating models in these areas, that enable her to provide valuable contributions to the company’s business strategies.